Qatar is expected to sign an open skies agreement with the European Union. On Tuesday both sides said they expect the agreement to be signed by the end of the year. The agreement would see each party have unrestricted access to the other party’s territories. This is according to a Qatar Airways press release. An Open Skies agreement attempts to further commercial aviation by “opening” the skies between two nations. Essentially, the agreement will minimise state intervention in passenger and cargo services. This means that effectively, operators who reside in other member states have unrestricted access to their counterparts. Free competition in both markets. The new Qatar EU agreement will see “unlimited and unrestricted access” grated to either state in the other’s nation. 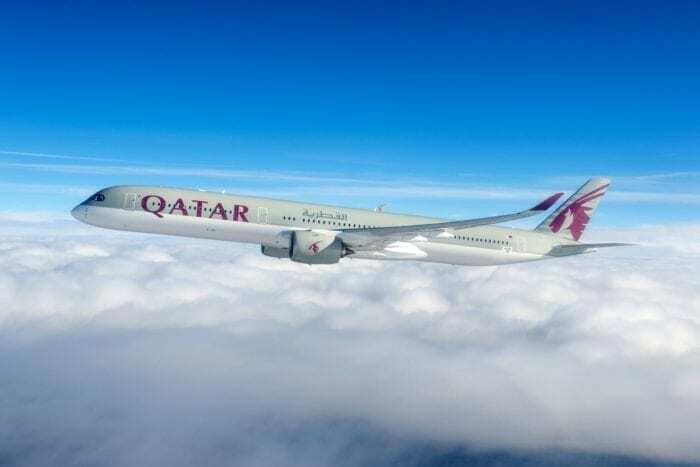 A Qatar Airways statement stated, “all air carriers from the 28 European Union member states and Qatar now have unlimited and unrestricted access to their respective territories”. Currently, all EU carriers flying to Qatar are required to have a local sales agent in Doha in order to operate flights. This is mandated by Qatar, however, will be abolished under the open skies agreement. 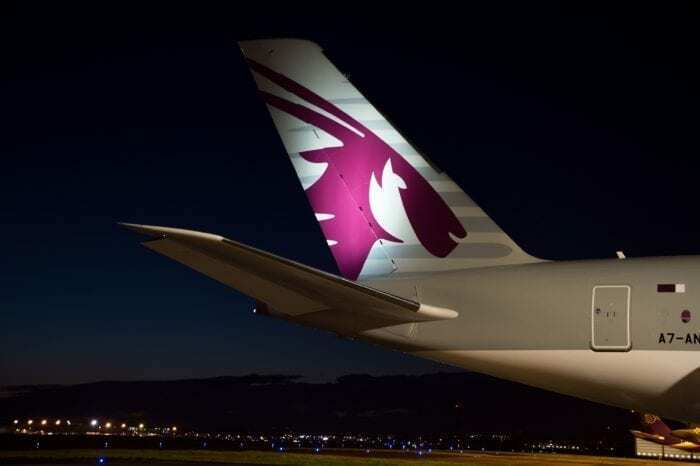 What do you think the new Qatar EU open skies agreement will achieve? Let us know in the comments down below! There are no European operated airlines flying to and from Qatar. None. 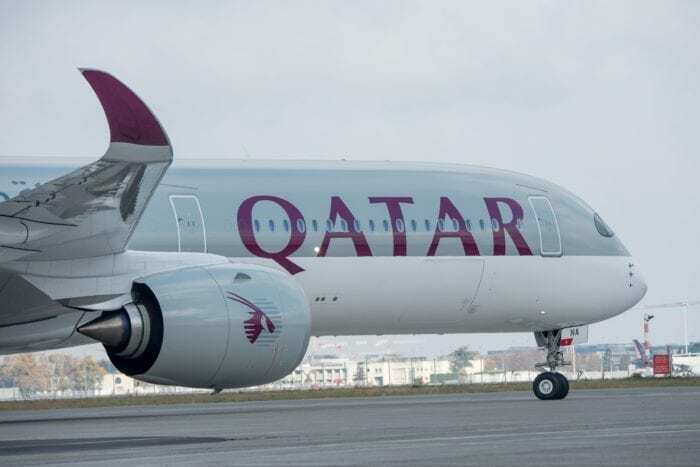 Code share with Qatar Airways, yes, but EU Airline landing rights in Qatar? Nope. Not a one. Will the open skies agreement change that?